Last April my family of four left the chill of Boston for the warm sun of southern California. We split the week into two parts. We spent the first three days based out of Carlsbad, California, which is the home of LEGOLAND and the second half of the week was spent in Anaheim, home of Disneyland. We were fortunate to have the opportunity to stay at the LEGOLAND Hotel during its second week of operation. 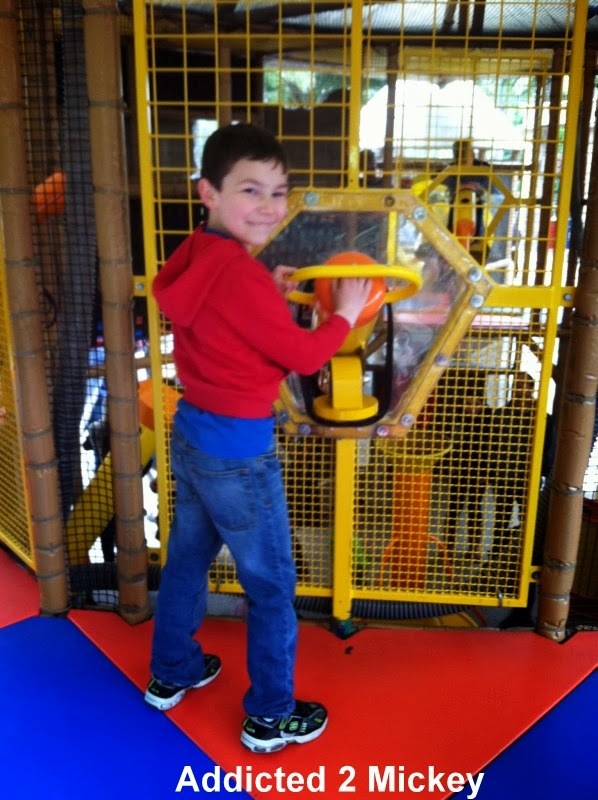 We had been to LEGOLAND four years earlier and my son who was four during the first trip continued to share memories with anyone who would listen. We knew that we needed to return to LEGOLAND. After a long day of traveling out to California, we took advantage of an offer of buy one day, get one day free. This gave us a chance to spend the afternoon in the park before we settled in for the night. We first revisited the areas of the park that my eight year old had remembered from four years earlier. The Land of Adventure is home to eight separate attractions. 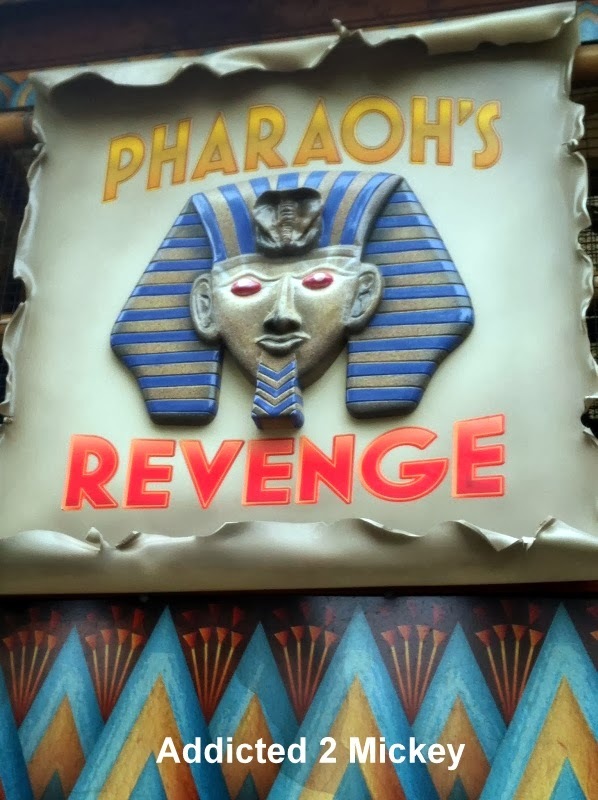 The Pharaoh’s Revenge is a self-contained net covered two-story structure. Inside the structure, kids are able to aim cannons filled with foam balls and shoot at either targets or other guests in the attraction. There are larger units in the center which “explode” with these foam balls every few minutes. There are benches just outside the structure allowing parents to take a quick break and kids the opportunity to move around and have fun. After my son thought about this attraction for four years, I can honestly say it did not disappoint when we had a chance to get to LEGOLAND again.